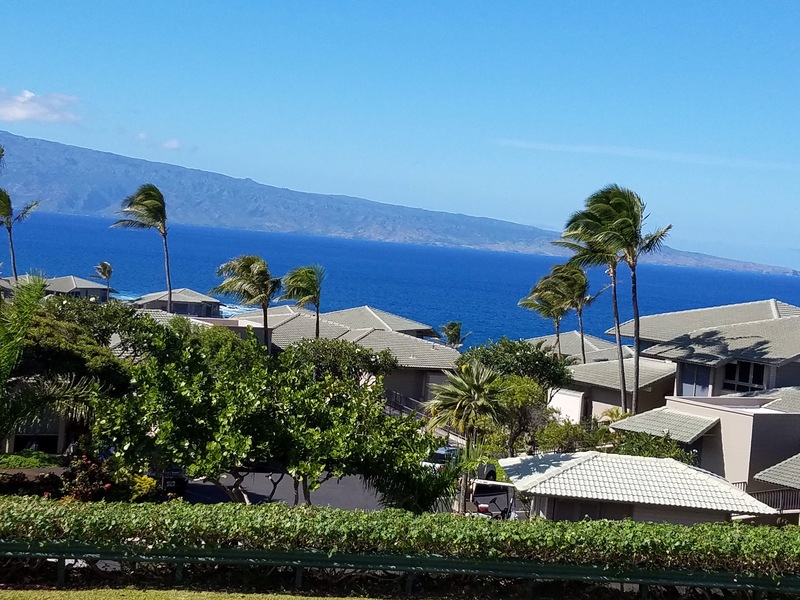 More first day beauty on the island of Maui. 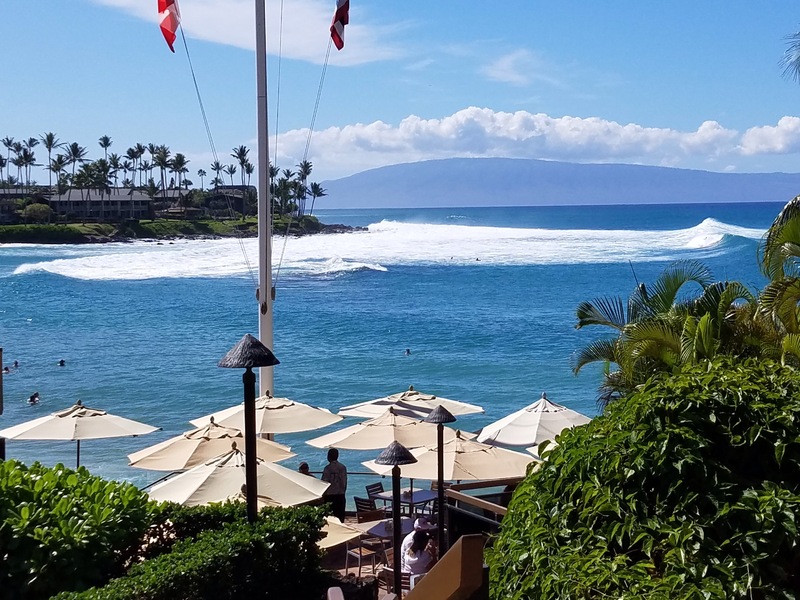 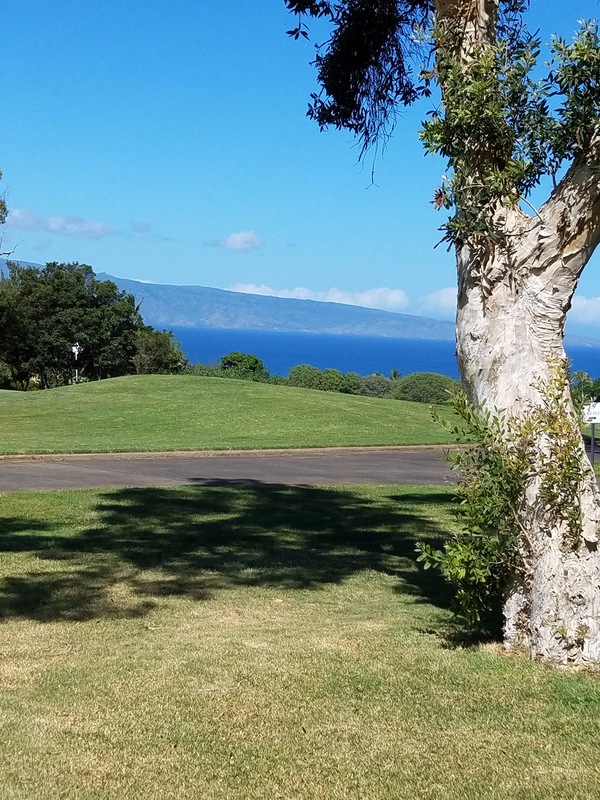 Spectacular views from the golf course and the beach at Kapalua Bay. 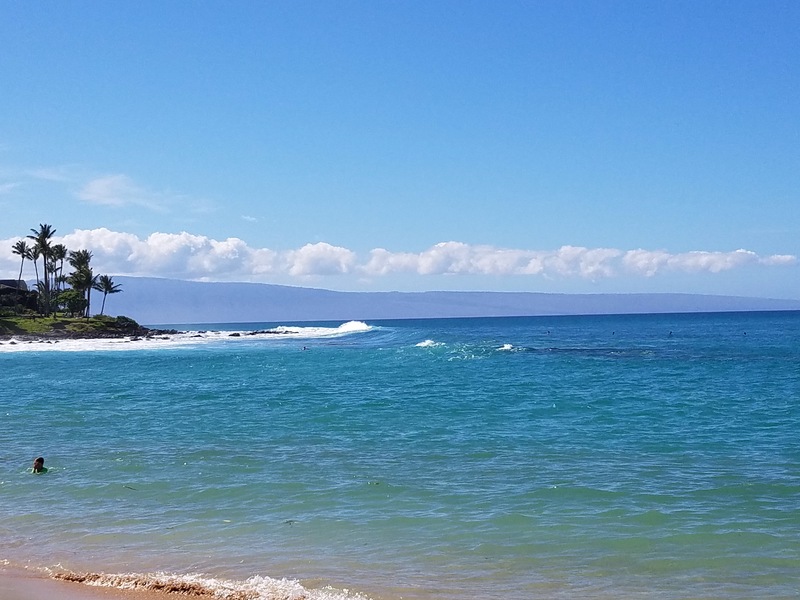 That’s the island of Molokai in the distance in all these pics…so majestic! 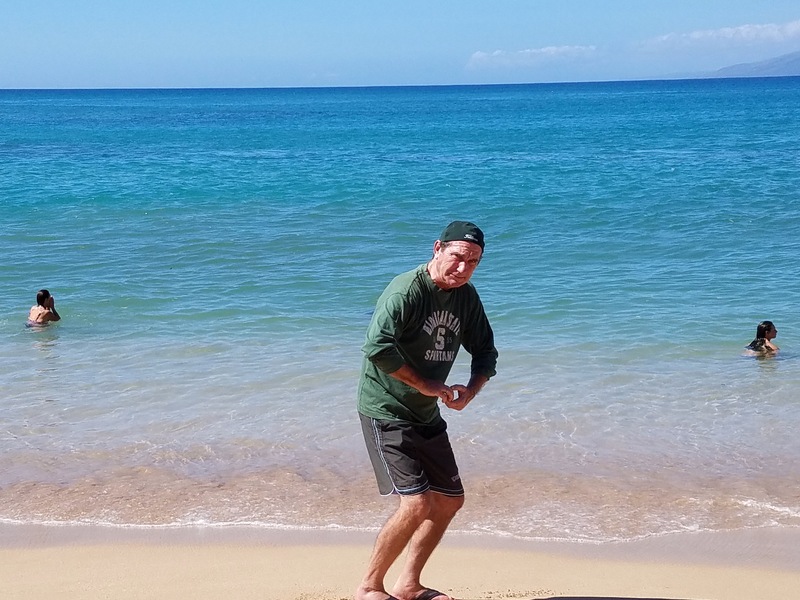 Surge Tide today had red flags on the beach, but that didn’t stop hubby from body surfing!